Brigade Group is the part of Brigade Enterprise Ltd which is a known player in the field of real estate. The company was founded in the year 1986 and has its headquarter at Bangalore. It is functional in many other cities in the country which include Chennai, Hyderabad, Kochi, Mangalore, Mysore, and Chikmagalur. The company is led by Mr. M. R. Jaishankar who is the founder and managing director of the company. In the span of 30 years, there are a number of real estate projects on the credit of the company which includes residential, commercial and hospitality projects. The group has diversified businesses that include hospitality, property management solutions, and education projects. 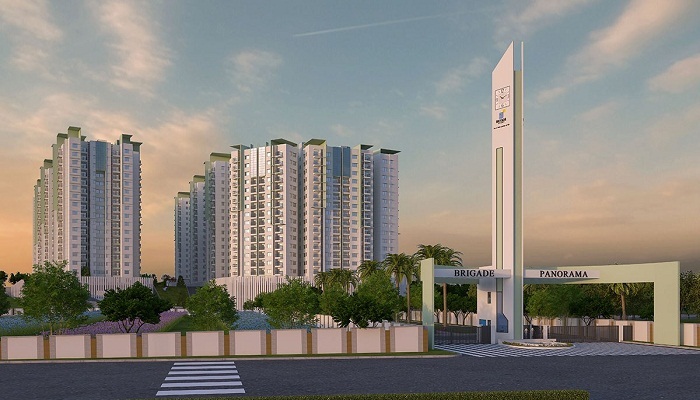 The majority of the projects of the company are in the cities of south India only. The company, with its quality service and strict business ethics, has earned many awards and recognition during its journey so far. Being one of the reputed groups, it cares for the clients, employees, and customers as well as third parties. Since its foundation, the group has completed more than 150 buildings and 25 million sq.ft. in total that includes residential, commercial and hospitality projects. The company is also known for its modern technology and work ethics. The company believes in the reputation, quality, and trust and keeping them in mind makes all moves to achieve success. The consistent efforts, no compromise with quality and high values as well as ethics are the primary drivers of the company. 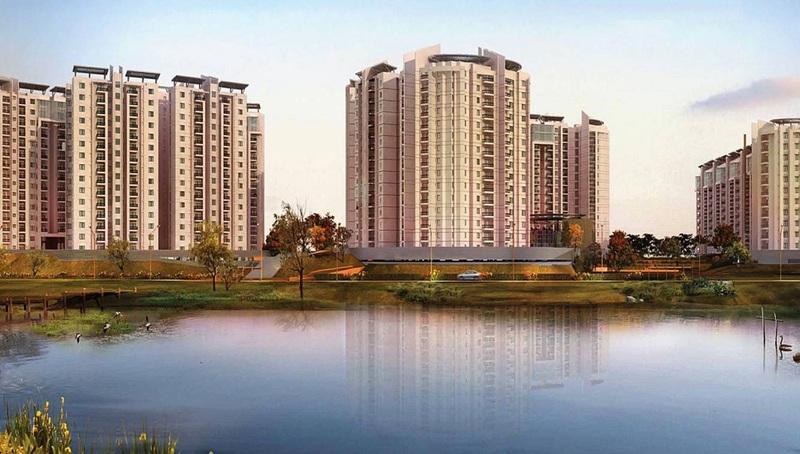 In the latest projects, the company has expanded its wings to the north where it has got some noteworthy projects in Ahmedabad and Gandhinagar cities of Gujarat state. The senior leaders lead the young team in the company which avails the benefits of fast work with quality due to guidance by experienced people of the field.